Tell me how you feel. You live in your body all day long, every day. Your body is the only thing that you are never without and, therefore, its care should be a top priority. With increased longevity, taking steps to care for your body can help you look and feel healthier and more energetic. Massage, bodywork, and other somatic therapies play an important role as part of this holistic care. Rejuvenate your spiritual side. Reiki is a gentle energy healing method that supports overall health and wellness. It helps relax and rebalance your body, enabling you to release stress and tension. What is it exactly? It’s an ancient relaxation technique that helps to bring you back into balance. It's truly remarkable and is something to be experienced. You’re going to love this! Private or small yoga classes for all body types, sizes, strength or health. No matter your physical state, you can participate in yoga. It’s more about your state of mind, rather than the postures. 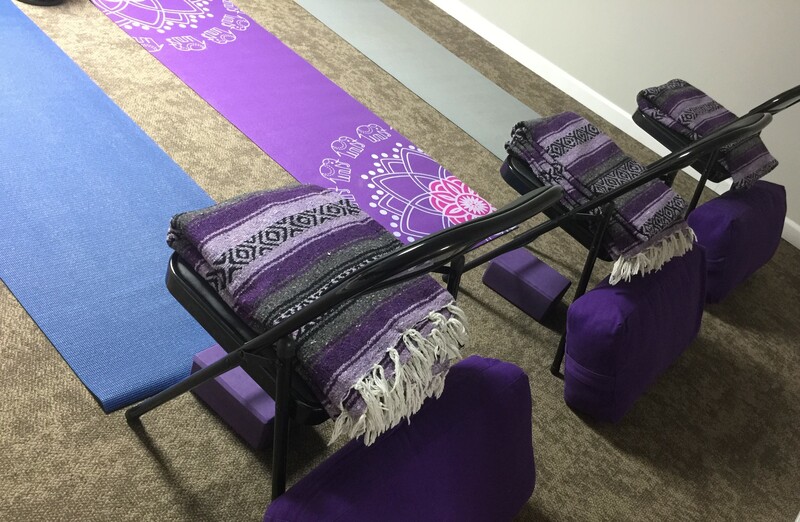 All classes are focused on you and include individualized instruction, as well as meditation. After class, enjoy your bolstered sense of well-being! Through integrating various modalities with your regular care, you feel more whole. While your regular care helps you get through day-to-day life, you may find that something’s missing somehow. Massage helps improve your body image. Reiki helps you to feel spiritually lighter and less burdened. Yoga and meditation are components that help you to break habits that are holding you back. Start with what you think will work best for you and look for improvements. They’ll be evident! Reach out to set up a program designed just for you. We'll talk, determine your program components, and set up your sessions!